Our industry is facing a defining period and whichever way you look change is on the horizon. Technological, digital and engineering advancements are reshaping almost every sector on the planet and travel is rife with disruption. This leaves our audience of airlines, airports, vendors, startups, OEMs, government agencies, destination partners and various other travel industry stakeholders wondering what steps need to be taken now to prepare for the future. Through our “Transformation” theme, FTE Global 2019 will tackle these issues and challenges head-on. 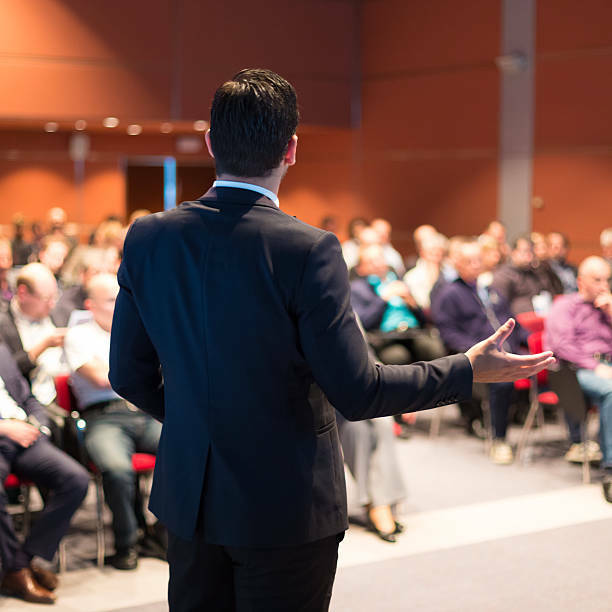 The event will be specifically designed to help ensure that your organisation is well-equipped to adopt new technologies, adapt your working culture, and forge new partnerships to support your business’ growth and passenger experience ambitions. We will shed light on the likely disruptions that will redefine air transport in our plenary sessions, and we will also look closely at the way the industry works today and help attendees forge their own transformation approaches through four inspiring conference streams. And that’s not all – attendees will also have access to a major end-to-end exhibition, unique social and networking events, co-creation workshops, tours, government agency briefings, and startup content and showcases. 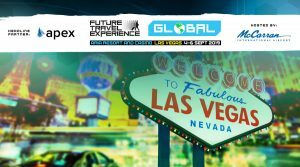 The conferences at FTE Global are the most forward-looking in our portfolio and truly unique. They deliver a memorable learning experience by providing progressive insights from industry leaders, technology giants, disruptors, parallel industries, academia and startups. 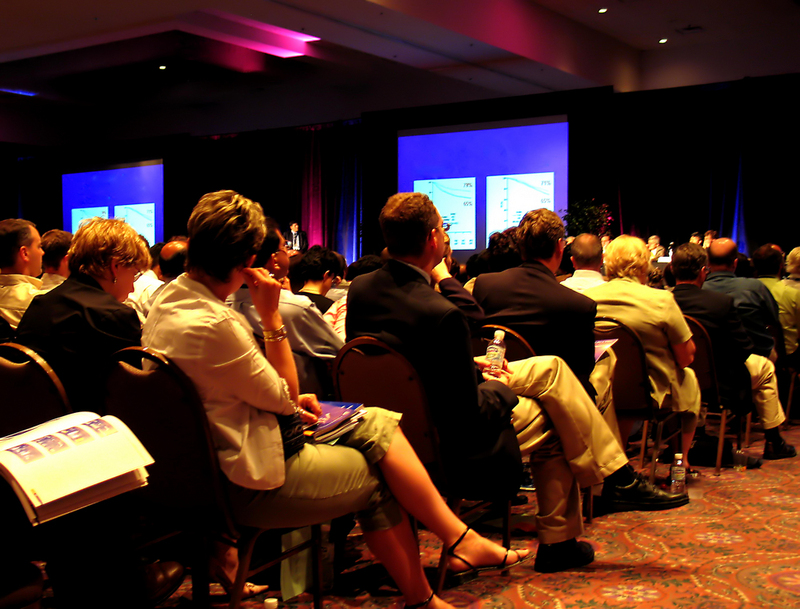 We run plenary sessions to provide outside-the-box thinking and inspiration on the future, and also drill down into dedicated tracks for specific areas of interest. 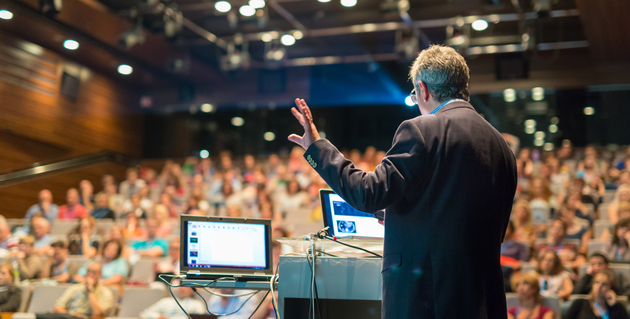 In addition, to facilitate the best level of knowledge-sharing and interactivity, our conference sessions utilise diverse formats ranging from Jump Seat debates through to Co-creation roundtables. In 2019 we will once again run four conference tracks focusing on ‘On the Ground’, ‘Terminal Design & Delivery’, ‘Up in the Air’ and ‘Digital & Innovation’, all in keeping with our ‘Transformation’ theme. The Future Travel Experience Global exhibition is where the air transport and travel industry’s most forward-thinking vendors showcase their latest products, services and concepts that have been designed to help airlines and airports improve the passenger experience, reduce costs, increase revenues and enhance operational efficiency both on the ground and on board aircraft. 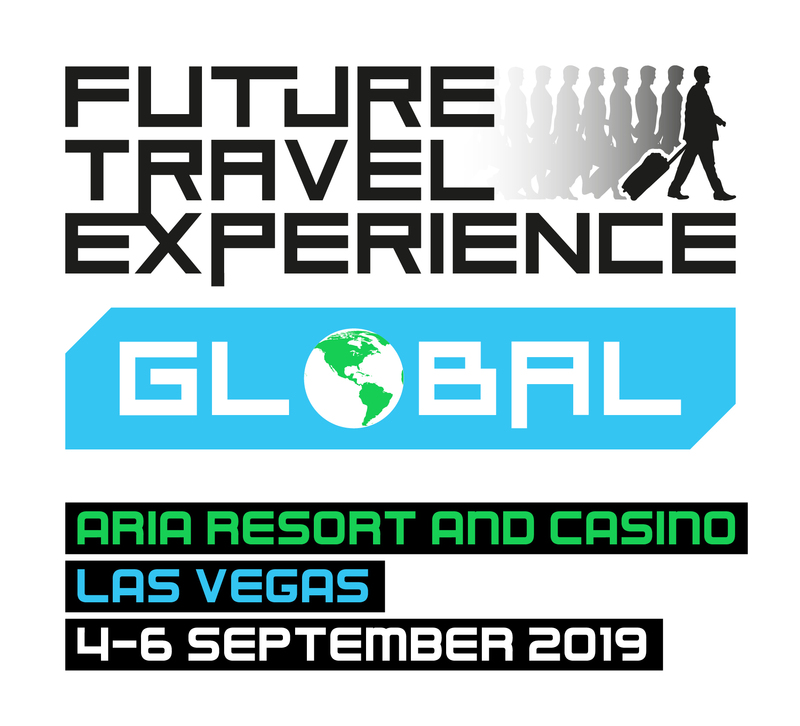 Launched in 2011, the Future Travel Experience (FTE) Global Awards celebrate the outstanding efforts of organisations that have gone the extra mile to improve the passenger experience both on the ground and in-flight. The categories and deadline for entries will be announced in the coming weeks.